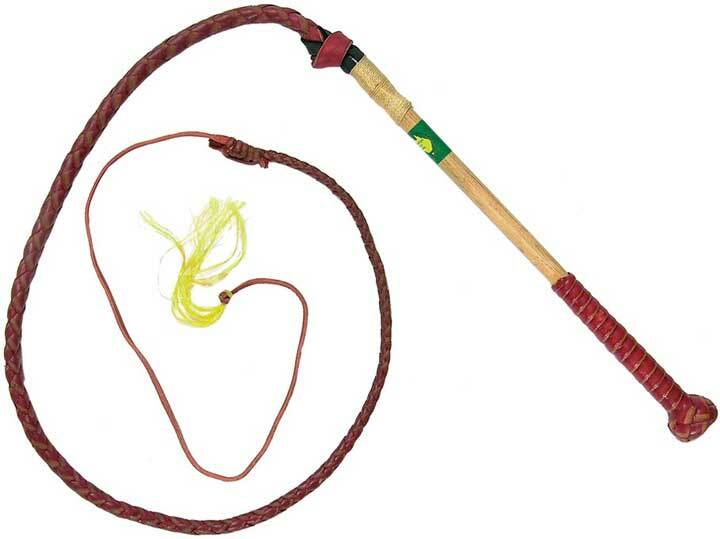 6ft is well known as the great all round whip length, can be used from foot or saddle. 6ft is generally the Australian competition standard length. Add to this the length of your arm to determine overall reach. Made from Red hide: a specially tanned strong and durable cow hide well suited for whip making. As the name suggests, the final product is a deep ‘red’ colour.